Catch ‘McFarland, USA’ In Theaters NOW! Today is the day! Walt Disney’s newest film, McFarland, USA, has opened in theaters today, February 20th! You know you don’t want to miss this amazing true story of a coach who helps teenagers discover they can truly make something of themselves in their small town of McFarland! Have you seen it yet? Tell us what you thought of this fantastic film! PHOTOS: ‘McFarland, USA’ Premieres In Their Hometown! Cast & Crew Attend! Director Niki Caro, Kevin Costner and fellow cast members of the newest Disney film, McFarland, USA, attended the Bakersfield Special Screen at Maya Cinemas in Bakersfield, California yesterday, February 15th. Even Jim White, the man Kevin Costner portrays (stand next to Kevin in the picture above), was even in attendance with an original McFarland runner or two. Check out some great pics from the hometown premiere below! PHOTOS: Cast & Crew Of ‘Cinderella’ Attend Berlin Film Festival Premiere! 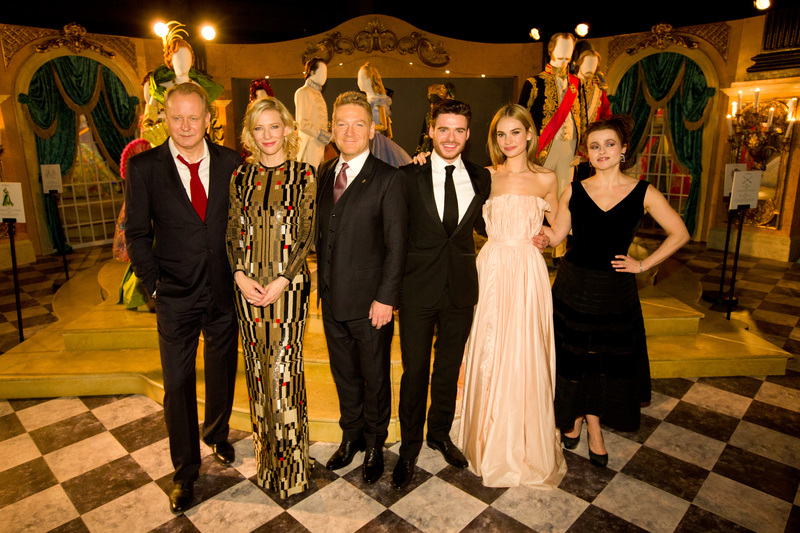 Cate Blanchett, Lily James, Richard Madden, Helen Bonham-Carter, and director Kenneth Branagh all participated in a photo call and press conference at the Hotel Grand Hyatt as well as the premiere of the beautiful new live-action film, Cinderella, at Berlinale Palast Theater on February 13th! Check out some fantastic photos of them as they walk the red carpet, appear at the press conference and have fun at the after party! Remember, Cinderella opens in theaters March 13th! 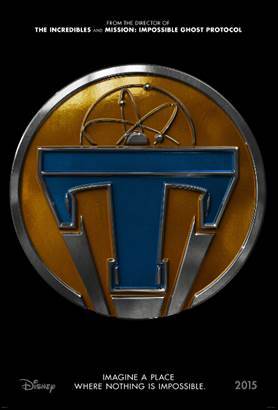 Disney & myLingo Breaks Language Barriers For Moviegoers! Walt Disney Studios has unveiled a new collaboration with myLINGO, a smartphone app that allows moviegoers to experience a film in the language of their choice discreetly through personal headphones. For Disney’s upcoming release of “McFarland, USA,” moviegoers can enjoy the film in Spanish right along side their bilingual family and friends when the film hits theaters on February 20. The myLINGO app uses the microphone on a moviegoer’s smartphone or other device to “listen” to the audio, once the movie has begun. 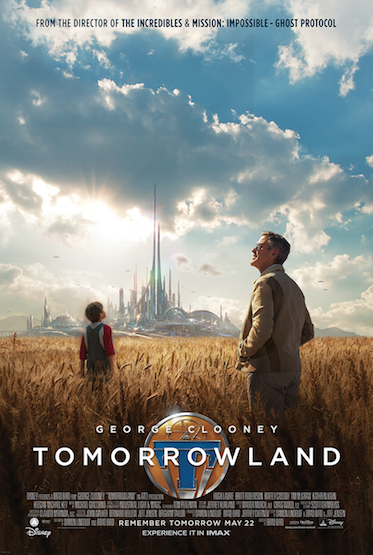 The app, through a proprietary algorithm, then matches the unique audio signature to its precise place in the movie, and plays back the alternate language audio through headphones in perfect sync with the film. The audio file will only play if it hears the movie, and once the movie is over, the file self-deletes from the app. The Spanish audio track for “McFarland, USA” will be offered for free via a promotional code throughout opening weekend February 20 – 22. Following the opening weekend, filmgoers can access the audio track for $1.99. Download the myLINGO app for free from the Apple App Store or Google Play Store. 2. Before going to the theater, choose the Spanish audio file for McFarland USA and download it – either at home, or someplace with a strong Wi-Fi signal. 3. Be sure to bring your smartphone and good earphones that seal the ear canal. Are you ready for McFarland, USA? FEATURETTE: Cast & Crew Of Disney’s ‘McFarland, USA’ Speak About The New Film! In an all-new amazing featurette for Walt Disney Pictures McFarland, USA, cast and crew of the movie — including Kevin Costner, Director Niki Caro, Carlos Pratts and Latino sensation Juanes — give you the scoop. They give you details about the story, characters and about the new theme song “Juntos (Together)” performed by Juantes. Check out what everybody had to say in the featurette below! McFarland, USA is set for theaters February 20th! Walt Disney Releases New ‘Cinderella’ Official Trailer – Watch It Here! In just over a month, Walt Disney Pictures will be releasing their newest live-action film on the classic Cinderella. With the premiere approaching closer and closer, a new official trailer for the movie has been released! 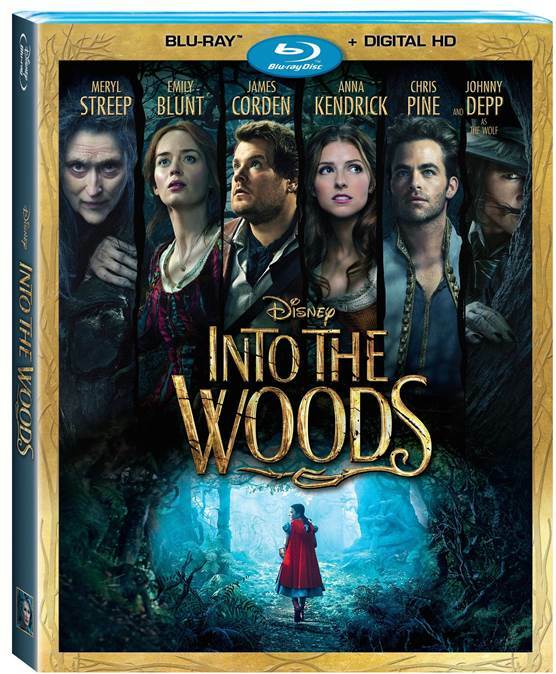 In the trailer, Cinderella meets her Prince Charming who is hunting. Be sure to check out the new official trailer for Cinderella by watching it in the video below! The movie will hit theaters on March 13! PHOTOS: ‘McFarland, USA’ Cast Attend Screening Of Film At Santa Barbara International Film Festival! The cast and crew of Walt Disney Pictures’ newest film, McFarland, USA, was screened last evening, February 7th, at the Santa Barbara International Film Festival taking place in Arlington Theater in Santa Barbara! 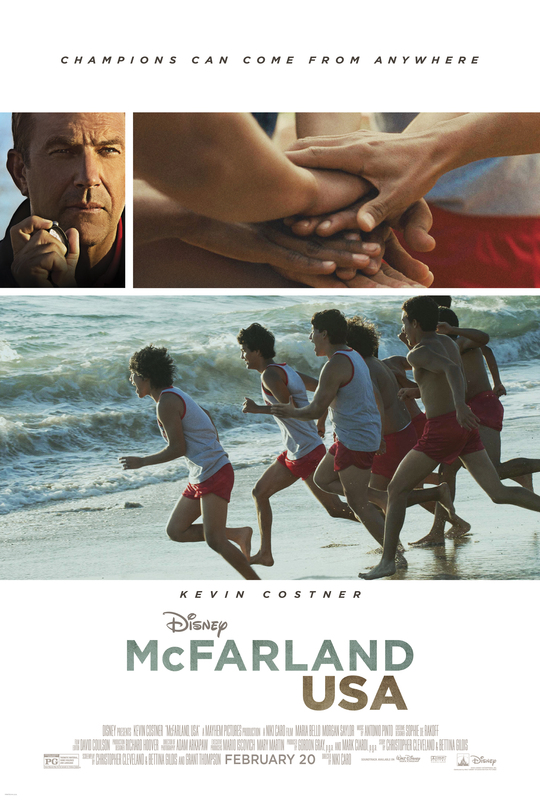 McFarland, USA tells the 1987 true story of novice runners from McFarland, an economically challenged town in California, as they give their all to build a cross-country team under the direction of Coach Jim White (Kevin Costner), a newcomer to their predominantly Latino high school, with whom they ultimately bond to build not only a championship cross-country team but an enduring legacy as well. McFarland, USA is set to release in theaters February 20th! Check out the fantastic photos from the film’s screening at the festival below!